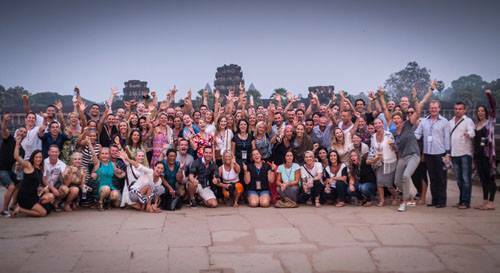 In the recent Isagenix IsaDerby competition, our team won an all-expenses paid trip to Cambodia! 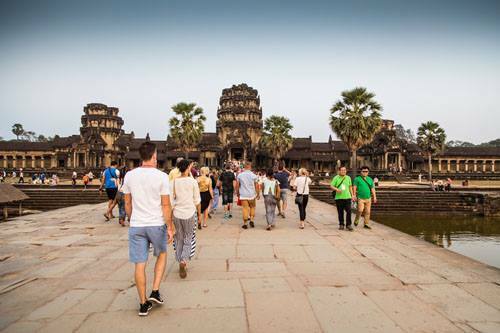 Having never been to Cambodia before, we were all excited to join 80 other Isagenix associates in 4 nights of amazing sight seeing and activities, partying, team building and more. It truly was an incredible experience. 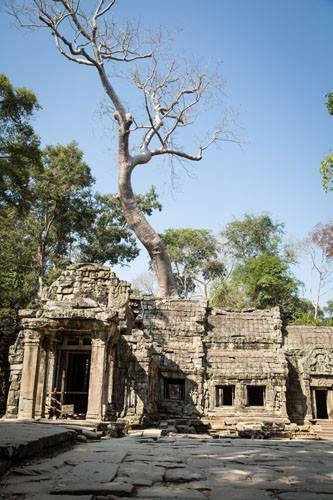 Everyone left Siem Reap having just experienced one of the best holidays of their life! 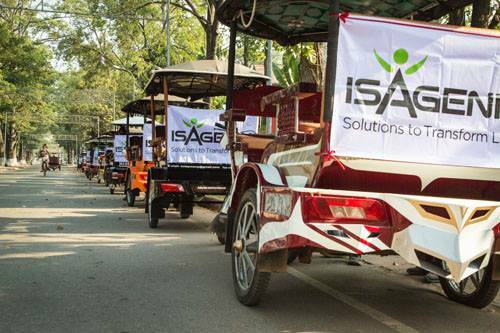 Tuk Tuks – Isagenix Style! Our 2nd Isagenix Holiday in Only 12 Months! This is the second all-expenses trip we have won in only 12 months in Isagenix. 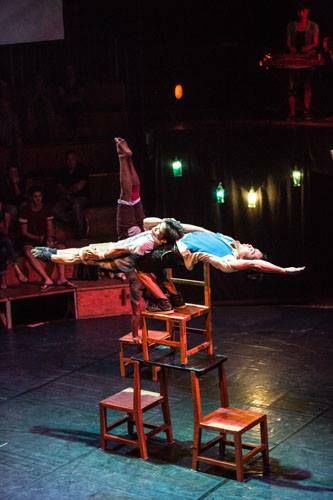 The first was a 5 star experience in San Diego, which was equally as amazing! Isagenix IsaDerby San Diego is Back! 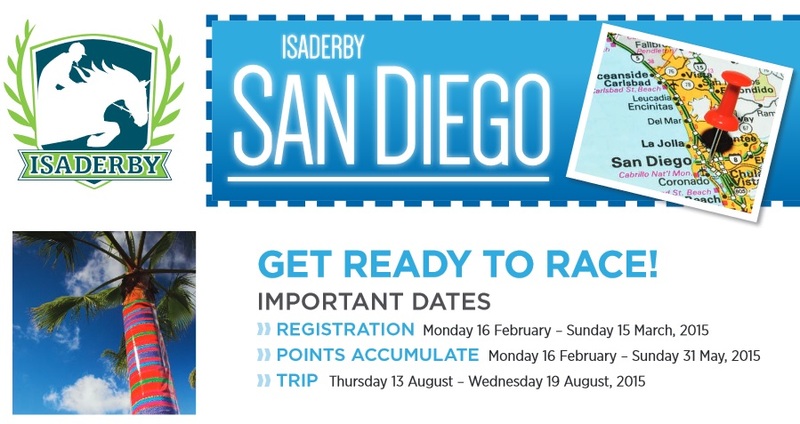 Isagenix have just announced another IsaDerby San Diego competition! 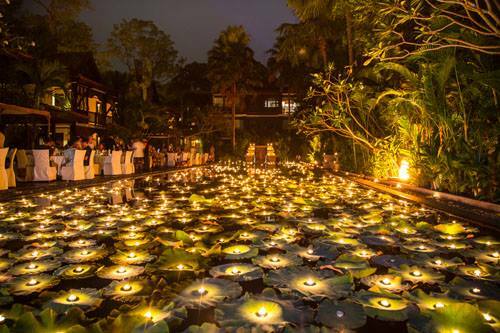 Want to join us in this competition and have a chance to win an amazing holiday? Simply join our Isagenix team before 15th March 2015. Want more information? 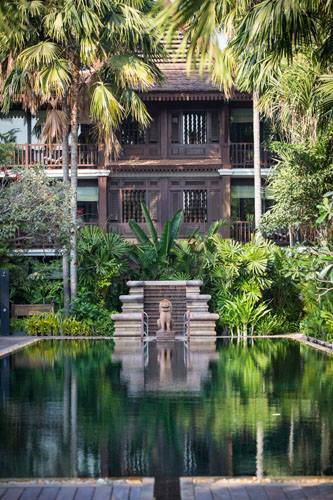 Don’t hesitate to contact us at any time.